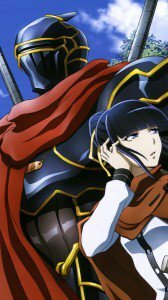 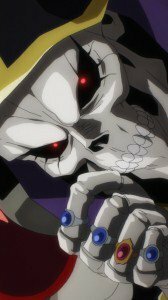 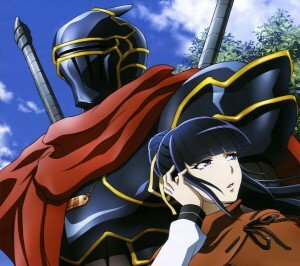 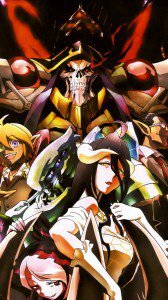 Overlord anime wallpapers for mobile phones. 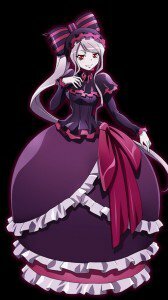 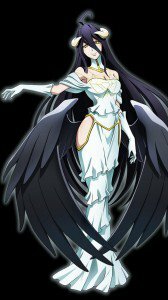 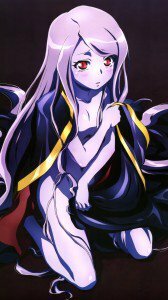 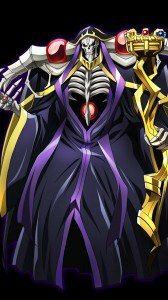 Albedo and Ainz Ooal Gown backgrounds for lock screen, Shalltear Bloodfallen and Narberal Gamma images. 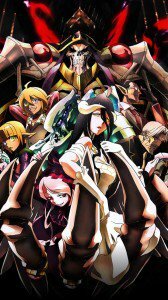 Overlord wallpapers for smartphones with 1080×1920 screen size. 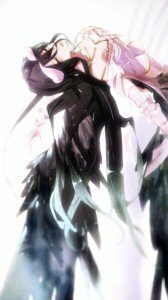 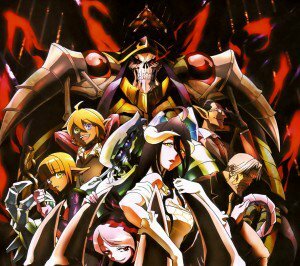 Overlord HD wallpapers for phones with HD 720×1280 display resolution.